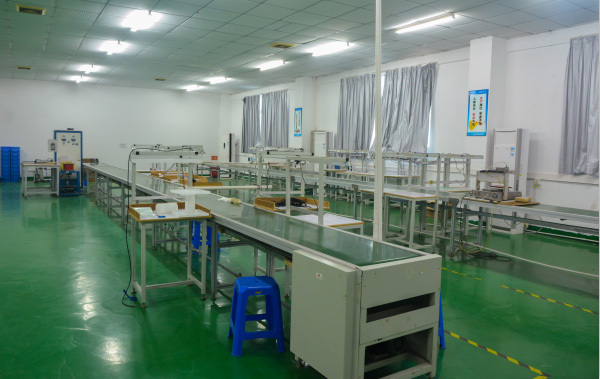 We have assembly and sub-assembly operations on-going in our factory. We offer these services to bring even more options to our clients - clients looking to keep more of their product supply-chain under one roof. Every lean assembly line starts with good planning. Task Outcome: This might be a full or sub-assembly, with key identifying output goals. Takt Time: The target time in seconds it takes to complete the entire task. Monthly Output Rate: The number of completed items you require each month. Testing Requirements: How to ensure the product is ready for the next stage, beit further work or sent to market. This stage also helps us plan the test equipment. Reporting: Usually weekly, as specified by the client. Work Instructions: A clear, visual overview of each step of the assembly process. We have been producing high-volume full-assembly and sub-assembly parts for some of the Auto, Household, electronic, packaging product. Many of our assembly projects have come about from clients producing parts with us, who then require assembly and packaging services, but want to keep everything under one roof. This saves on management costs, time and helps by giving you just one single point of communication from start to finish. Despite the obvious time and management cost savings by keeping production and assembly at Ocean mould, we can also offer otherwise hard-to-obtain savings in areas of raw material purchase, sub-component and parts purchase and in-coming parts inspection. Being a well-established Chinese brand, we are in a strong position to source the best parts and materials at the right price, saving the client on taxes and additional fees wherever we can. We have come to appreciate that no 2 assembly projects are the same. Whilst assembly on the whole has shared values, such as those listed above, each and every project requires the careful attention of our line planners, managers and engineers to ensure that the optimal line is put in place. Contact us today to discuss your next project and let us show you how we can turn your targets into our purpose.